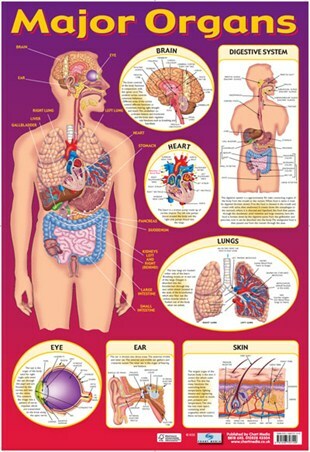 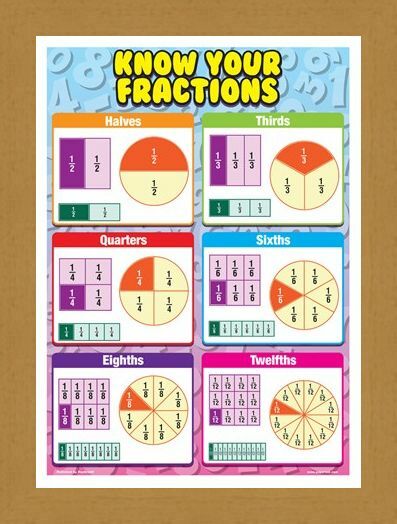 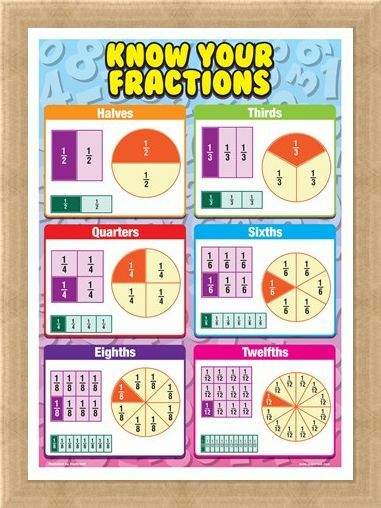 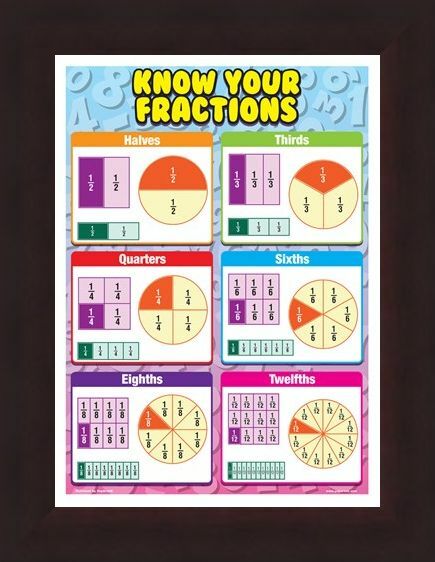 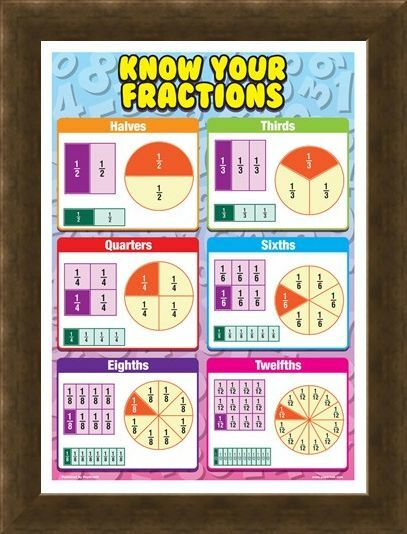 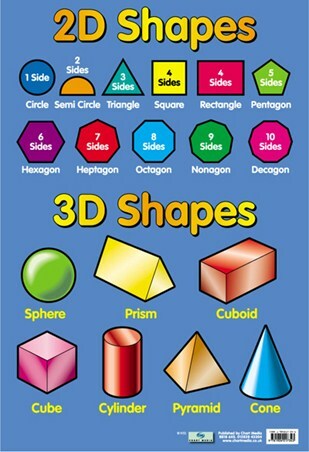 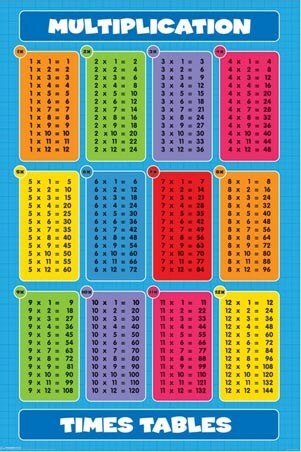 Education Poster: Whether your child is at a basic or intermediate level in mathematics, this vibrant education poster is the perfect way to help them get familiar with fractions. 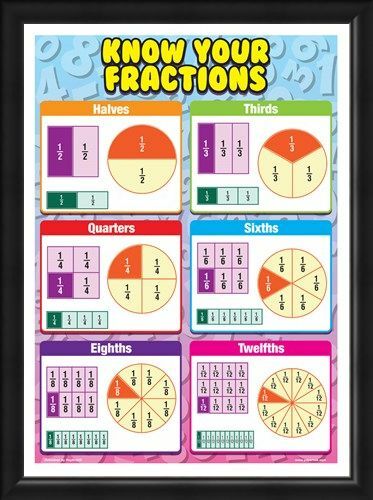 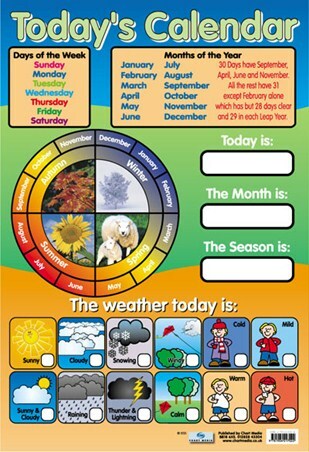 From top to bottom, this poster covers a range of fractions including halves, quarters, thirds and twelfths in the form of circles, squares and rectangles. 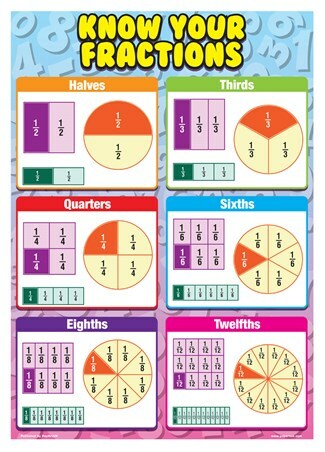 So whatever their confidence level with fractions, this engaging poster is the perfect way to fill the gaps. 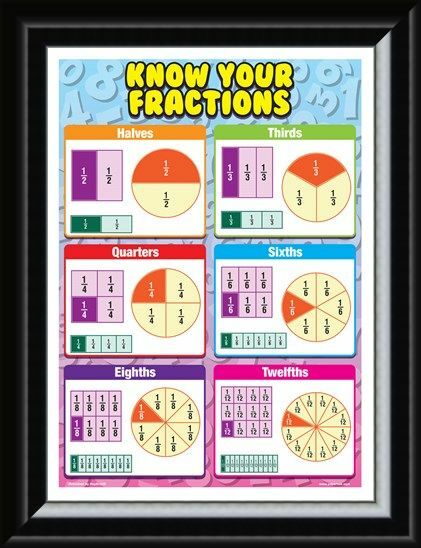 High quality, framed Know Your Fractions, Magnificent Maths mini poster with a bespoke frame by our custom framing service.